Belgrave Survival Day is an annual event on January 26th and presents an opportunity for people in the area to celebrate the survival of Australian Indigenous people, their culture and heritage. 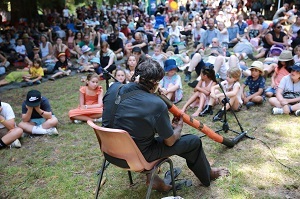 In it's 11th year, the 2019 Belgrave Survival Day theme is Healing Spirit. Do you have PBS memorabilia? Callout for PBS memorabilia for our 40th Anniversary commemorative book!